Gluten free cakes. No matter how you want to try gluten free products, in my opinion, aren't as good as the real thing. 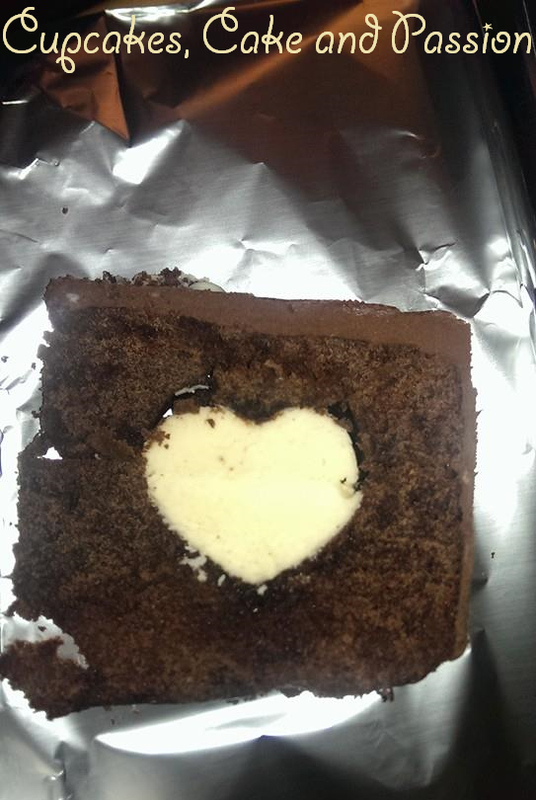 I was asked to bake a gluten free chocolate cake for a good friend. I like a challenge! It was also a good excuse to use the Tasty-Fill Cake tin from Wilton, that I shoved in the back of the baking cupboard, which I recommend for a special occassion. 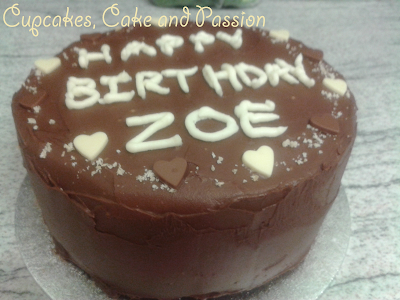 So this is a nice excuse to back an epic birthday cake which had a heart of buttercream. I've tried doing this with cake carving last year,which I think was my first baking post (aww memories). 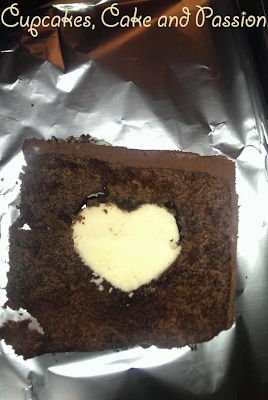 It was the hidden heart cake which needed some practice but otherwise tasty! 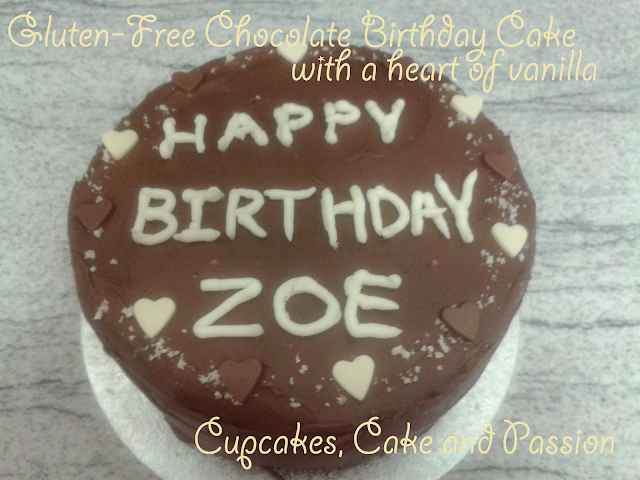 While I have you I completely recommend using Doves Farm Gluten Free flour as the end cake result was really good for a gluten free cake. 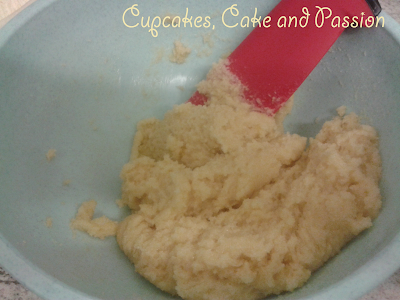 Follow the method for the Vanilla Buttercream here! Follow the method for the Chocolate Buttercream here! 1. Pre-heat the oven to 170c fan/190c/375f/Gas Mark 5 and grease the tin with the light oil spray. 2. 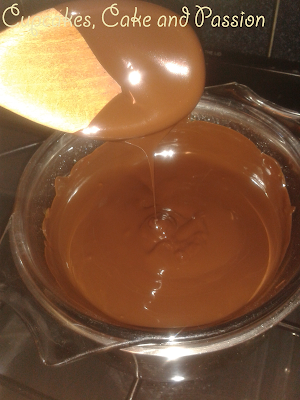 Break the chocolate into pieces and place in a heatproof bowl over a saucepan of barely simmering water. Stir occasionally until completely melted. Set aside to cool. 3. In a large mixing bowl cream the butter and sugar until pale and smooth, which should 3-5 minutes using an electric mixer. Put the egg yolks into the creamed mixture and beat well. 4. Add the melted chocolate to the creamed mixture and beat well. 5. 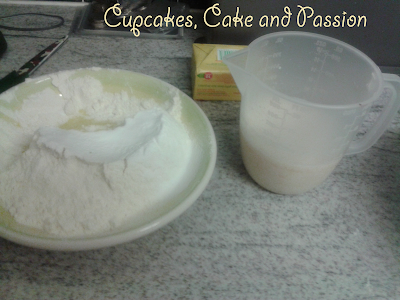 Combine the flour, baking powder, bicarbonate of soda and salt in separate bowl all sieved together. 6. Combine the milk, and vanilla extract in a jug. 7. Add one-third of the flour to the creamed mixture and beat well. Pour in one-third of the milk mixture and beat again. Repeat these steps until all the flour and milk has been added. 9. 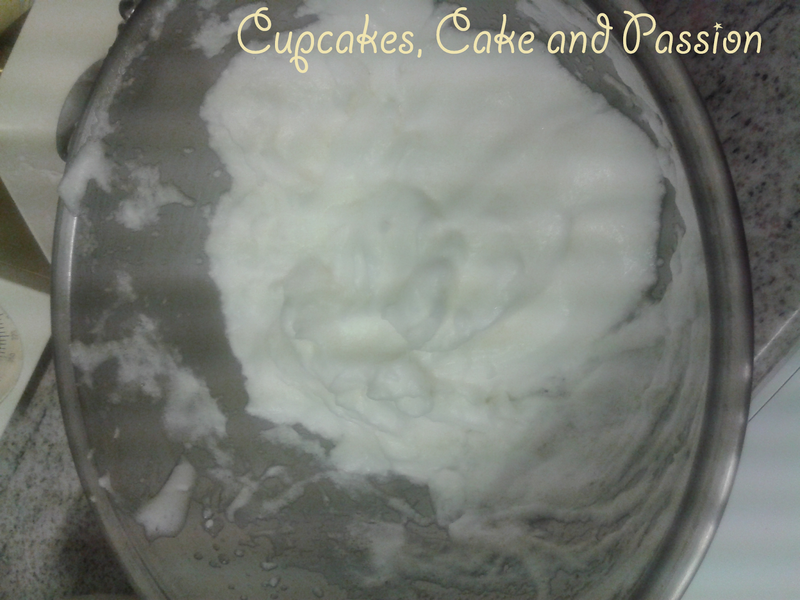 In a clean bowl whisk the egg whites with a clean whisk, until soft peaks form. 10. Carefully fold the egg whites with a metal spoon into the cake batter. 11. Divide the mixture between the two cake tins and bake for 30 minutes. Insert a skewer in the centre of the cake and if it comes out clean its done. 12. Remove from the oven and leave the cakes in their tins for about an 1 hour before carefully placing on a wire rack to cool. Once completely cool, you can ice the cake. 13. 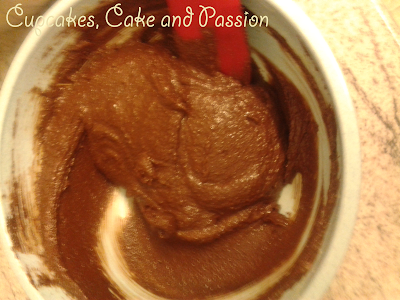 To assemble use a palette knife to spread the icing in the grooves and spread until level. 14. Put the cakes on top of one another. 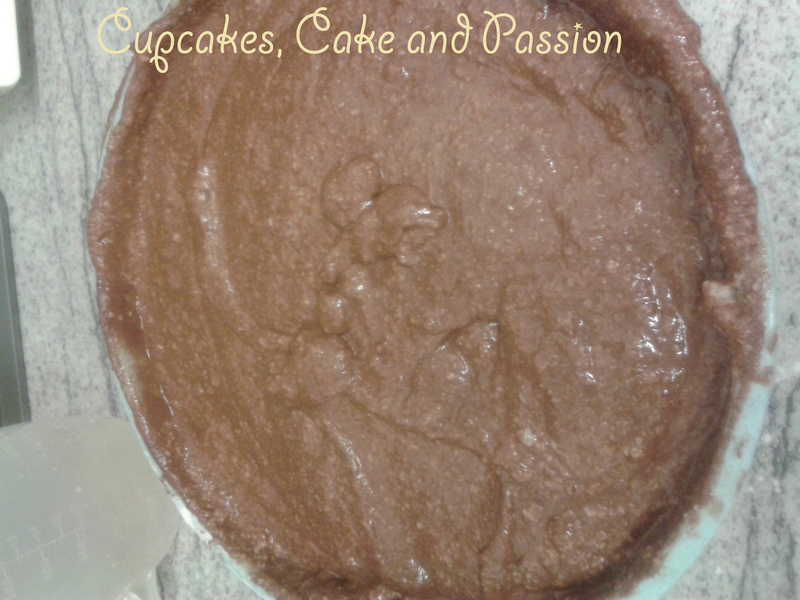 Then ice the outside of the cake with chocolate icing, making sure that it’s covered, even and nicely iced. 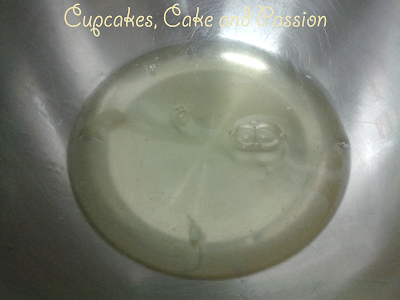 15.Put some of the vanilla buttercream in piping bag and cut a tiny hole. Start writing your message on top of the cake and top with popping candy and chocolate hearts or other decorations. Wow! 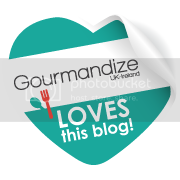 Heart of Vanilla! My friend did have a wonderful birthday. I was invited on her night out and it was a wonderful night out. 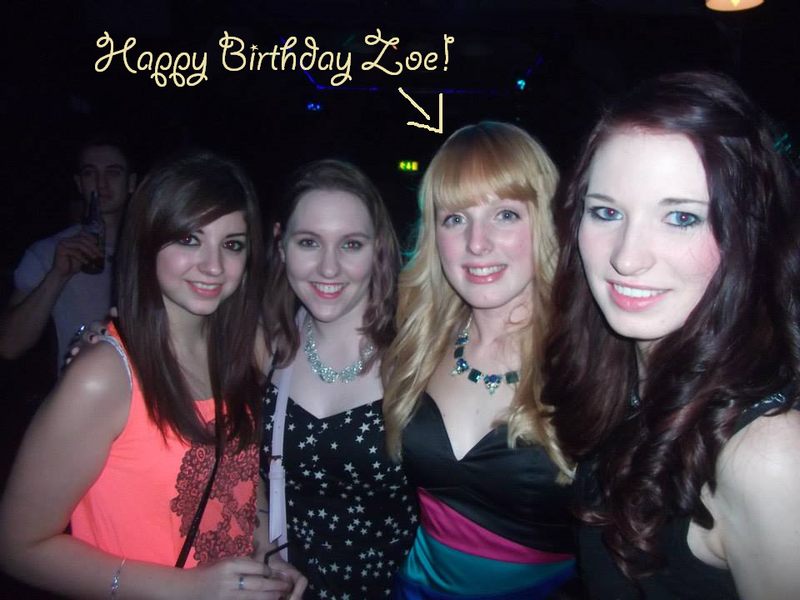 I hope you had a great birthday Zoe and I hope you loved the cake! (I'm in the star dress with the fading purple hair. Yes I've done it again. Thats 4 times my hair has been purple in my little lifetime). Also I hope your planning your Christmas baking! Check out the siggie below featuring my Christmas dress!